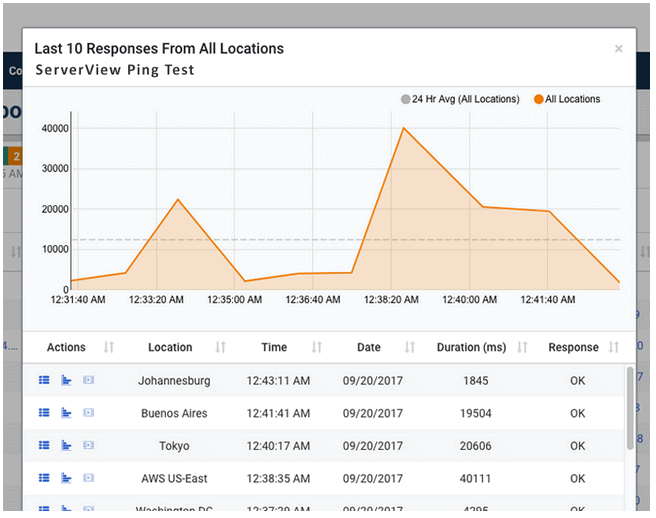 The Dotcom-Monitoring ICMP Ping Tool allows you to easily ping and verify the connectivity of many different devices in your network. Although this is not a Free tool, it has a lot of advanced features that should be noted. It’s Global Monitoring system allows you to access devices all over the world, making this ideal for global organizations and complex systems. 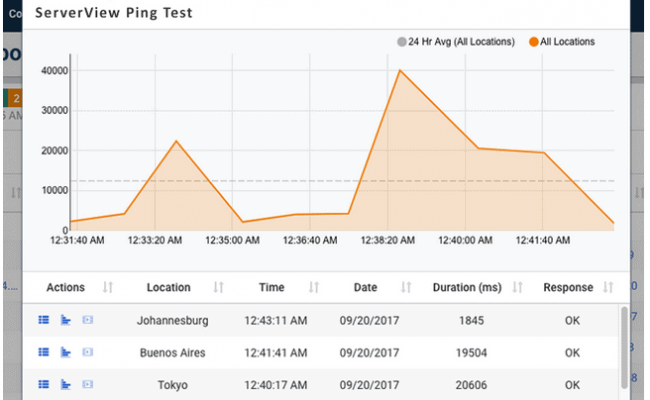 Dotcom-Monitoring uses ICMP (Internet Control Method Protocol) ping requests to verify the status of a host on the network. Real Time Dashboards give you easy to use and understand charts and analytics to share with team members without having to give up your password. Simply refresh the dashboard and the most current data populates. Performance reports can be accessed over the web. You can monitor behind a firewall and it is securely designed so that monitoring is only visible to you or whoever you give access to. Custom Alerting system allows you to receive notifications when errors are detected. You can make the alerts custom with information like; location of the error, when errors are first detected, most recent monitoring results, and more. Global Monitoring means your devices are available to users regardless of their location. 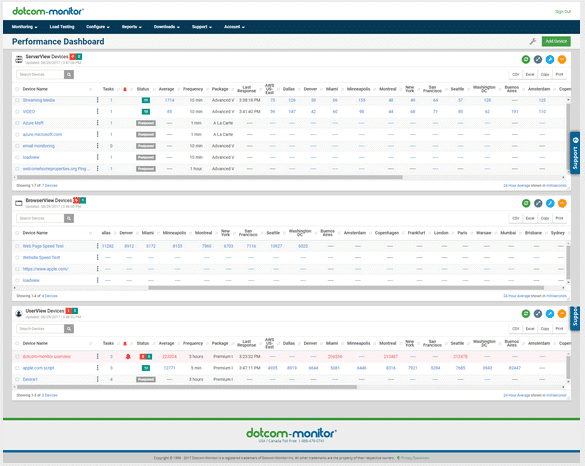 DotCom Monitor is a SaaS based solution, so the only Agents and initial Configuration needs to be setup to start monitoring!